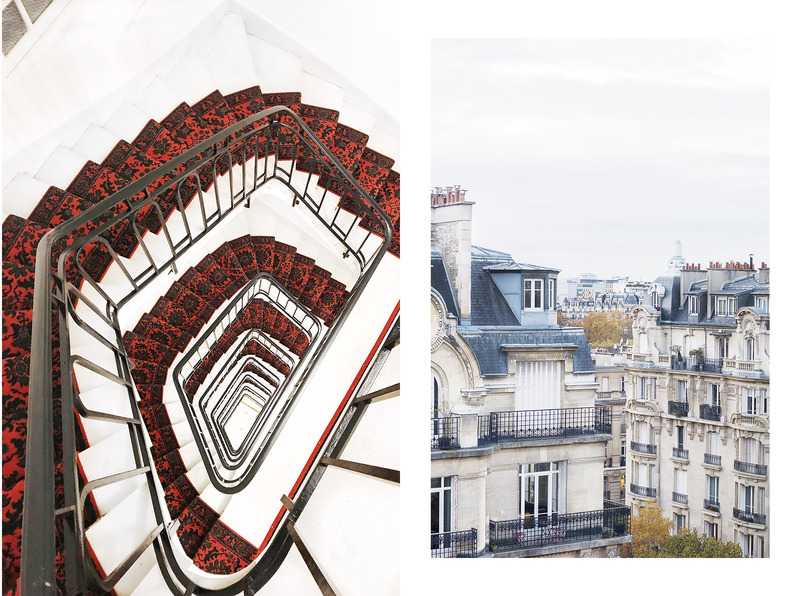 The holiday season has arrived and this is my favorite time of the year, especially in Paris. The city is looking prettier than ever with festive decorations lighting up the streets and shop windows. 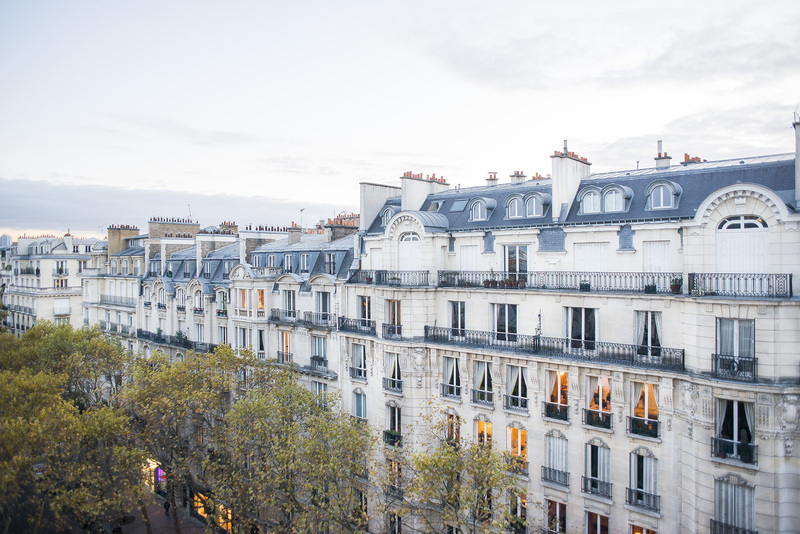 It’s such a beautiful time to be in Paris and experience the magic of the city. It also means that my calendar is starting to fill up with holiday parties and dinners, with champagne flowing and of course, a lot of delicious things to eat. 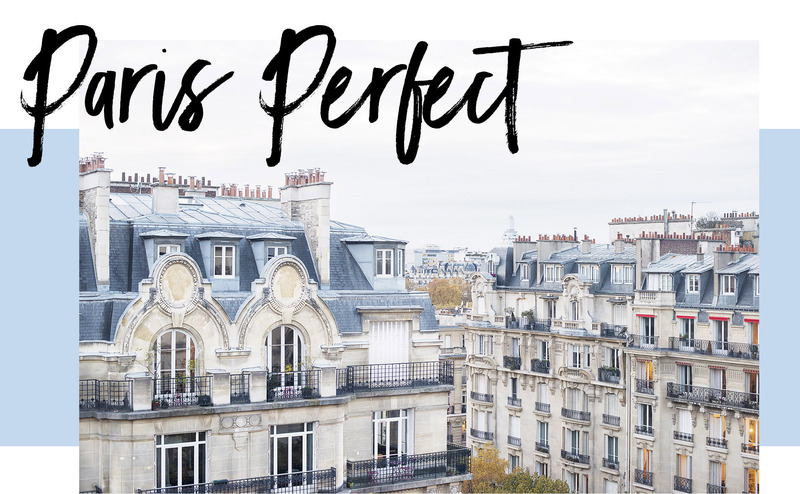 Recently, I was invited to join Paris Perfect, a luxury apartment rental agency in Paris, for a special evening in their gorgeous Margaux apartment. 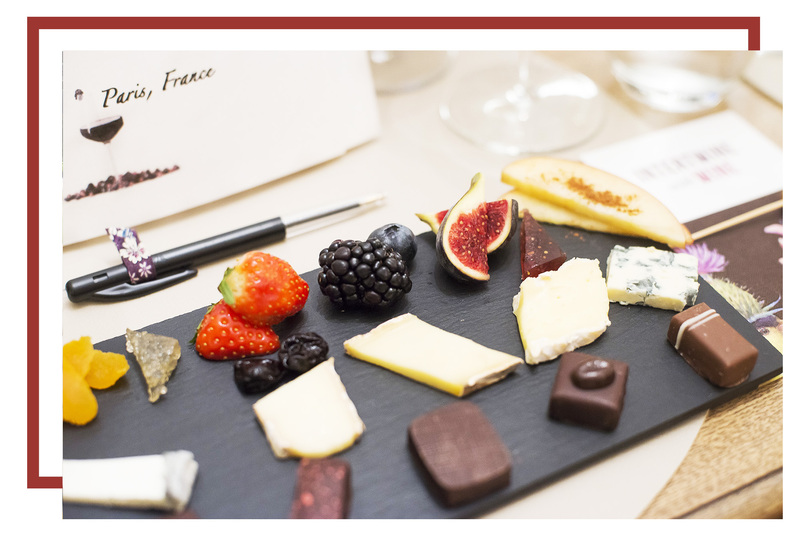 As part of their Gourmet Experiences, I joined Paris Perfect for a lovely wine and cheese tasting, following by a special Thanksgiving cooking demonstration and dinner. 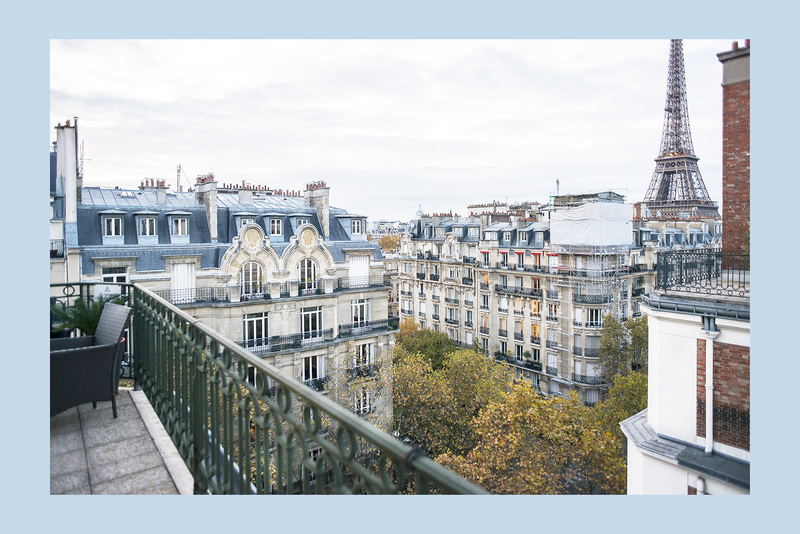 Paris is full of history, famous landmarks, and grand museums, but one of the best parts of visiting France, is getting to experience French culture, especially French wine and food. 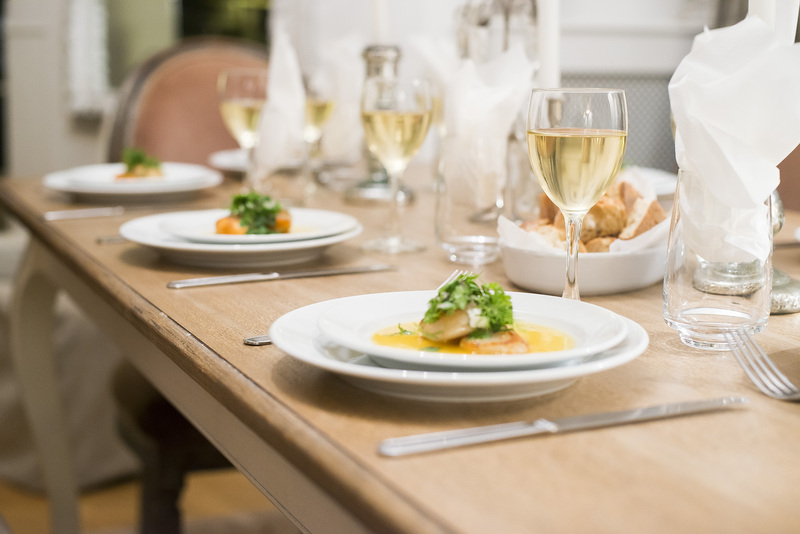 So, what better way to truly immerse yourself in French culture and learn about French food than to experience a wine tasting or a cooking class? 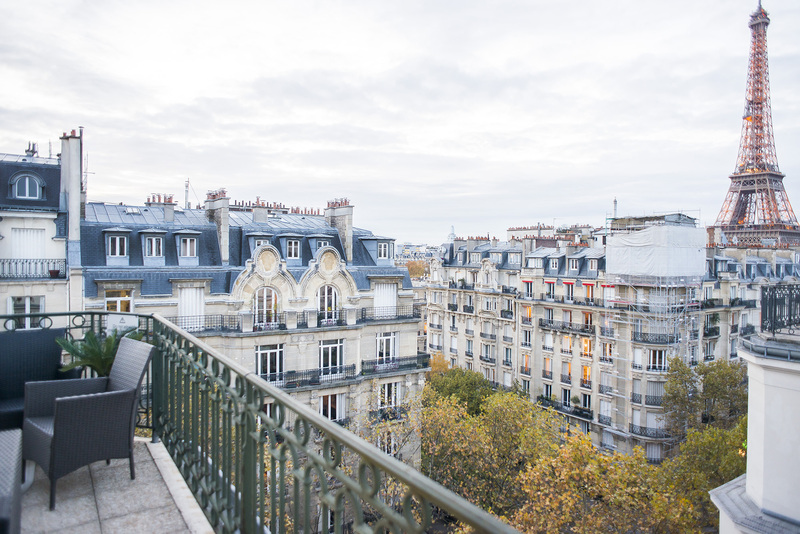 As I entered the gorgeous Paris Perfect apartment where the evening’s festivities were being hosted, I was greeted with a sparkling glass of champagne and admired the stunning view of the Eiffel Tower from the balcony. Instantly, the evening was off to a great start and I was excited for our wine tasting experience to begin. 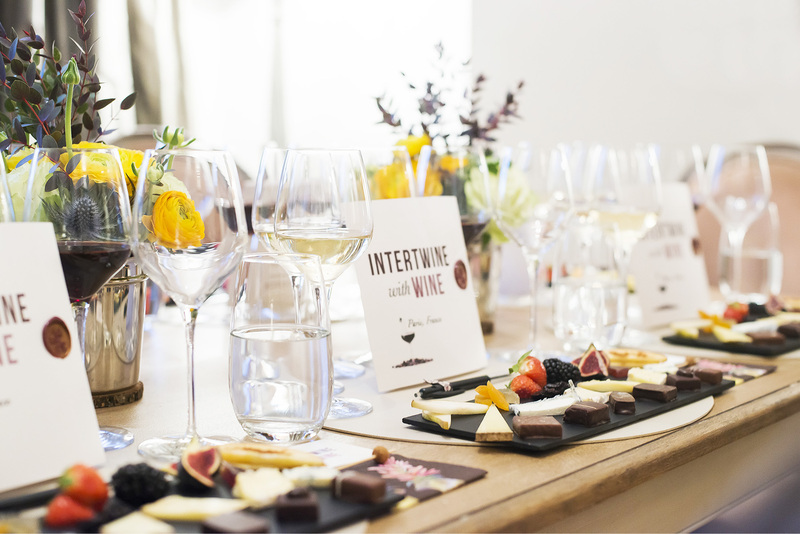 Led by Amber, a certified sommelier, our dégustation consisted of six chosen wines, all paired with fruit, artisanal cheeses and gourmet chocolates. We began by learning about the different wine varietals and regions in France. Then, we were instructed in what to look for when tasting a wine, such as appearance and nose. Finally, we got to taste! 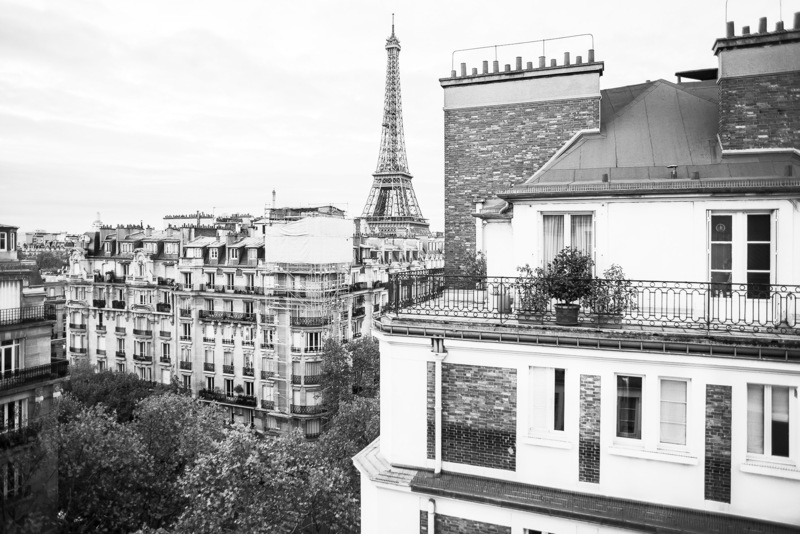 After six years living in Paris, I’ve certainly enjoyed my share of French wines, but I find a tasting experience is a fantastic way to open you up to using all of your senses to discover and enjoy wine. It was amazing to discover what a difference a particular pairing can make. A fresh strawberry could bring out the fruitiness of a wine, while a dried cherry could bring out a spicy note. Then, a cheese or a chocolate could bring out something else entirely in the wine. The most surprising for me was the Sauternes, a sweet wine, paired with a Fourme d’ambert blue cheese, and was one of the most incredible pairings, so well balanced although I wouldn’t have thought of pairing the two myself. As the wine tasting part of our evening came to an end, it was time to begin our cooking class with Cordon-Bleu trained chef, Charlotte Puckette. 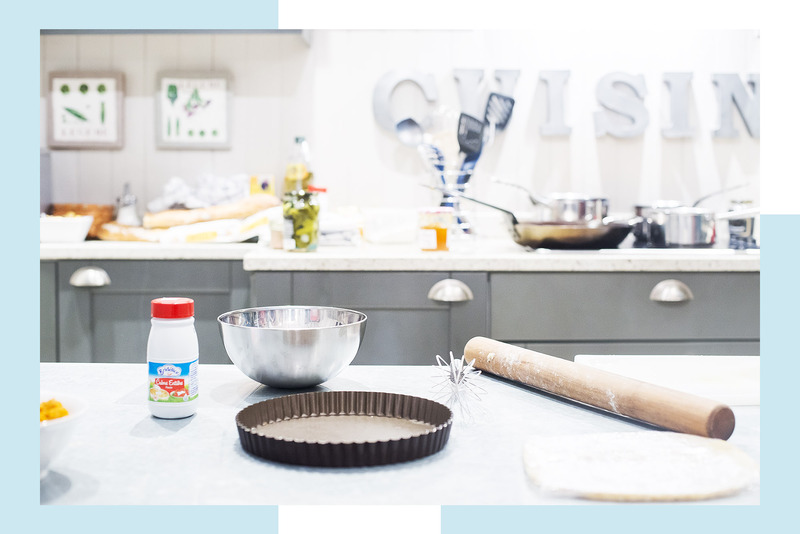 A typical cooking session would begin with a market tour, and Paris has some of the most incredible food markets to discover, but as it was already evening, we headed straight into the kitchen where Charlotte got right to work. On the menu: pan roasted scallops, hasselback butternut squash, roasted quail with farro, and a Thanksgiving classic: pumpkin pie. Charlotte started the pie with a delicious crust made with pecans, and then proceeded with the pumpkin filling. 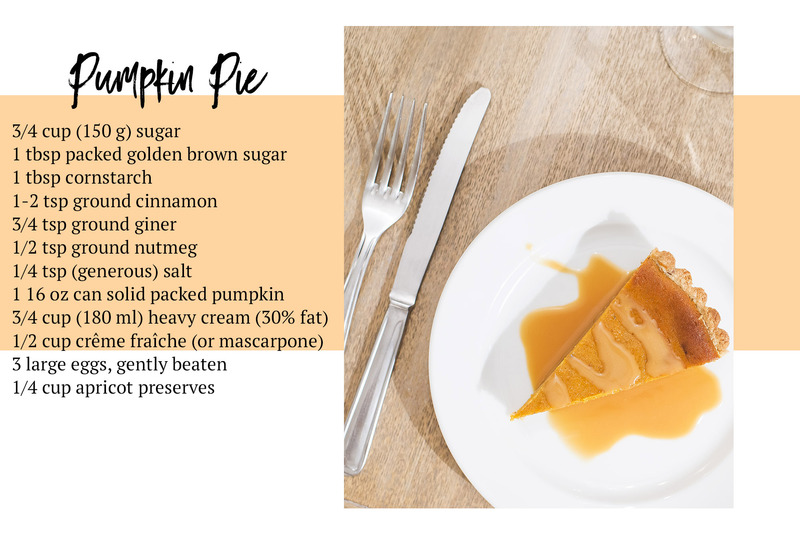 Charlotte’s tip: add a layer of apricot preserves over the pie crust before pouring in the filling! You can’t get secrets like that in any restaurant. Once our dessert was ready to bake, the lesson continued with the rest of our delicious menu. I love cooking, something I got from my mother, and I’m endlessly searching online for new recipes. 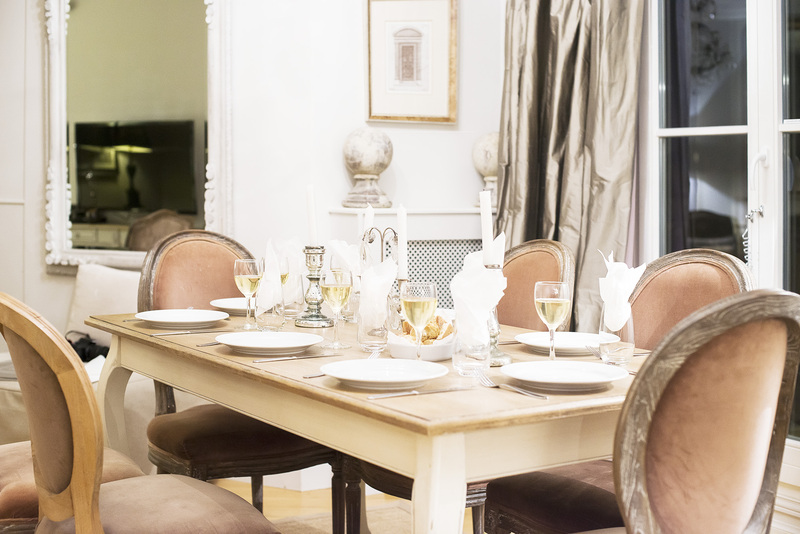 But, it definitely makes a difference to have a chef right in front of you, teaching you exactly what to do and giving expert tips as well as answering questions which is what makes a cooking class the perfect way to learn about authentic French cuisine. 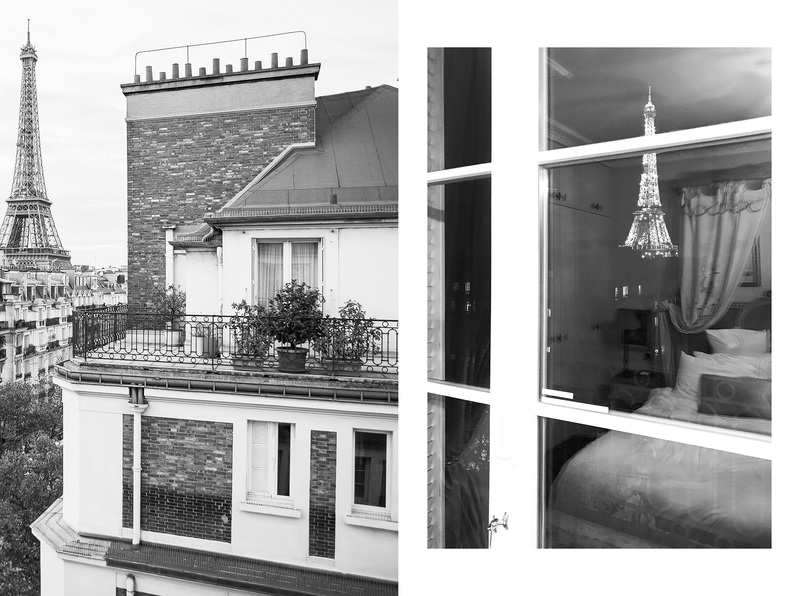 Charlotte was so friendly and we couldn’t have asked for a better gourmet experience, complete with a view of the glittering Eiffel Tower from the incredible wrap-around balcony at the end of the evening. It isn’t every day that you have the chance to get insider tips and advice from experts in the food industry. 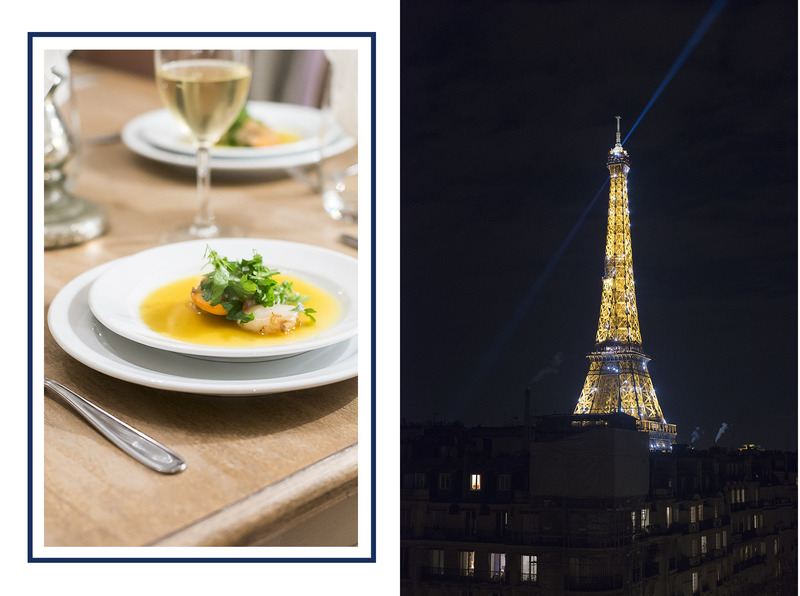 All of Paris Perfect’s gourmet experiences are taught by a professional chef or sommelier (sometimes even in their own restaurant kitchen!) which makes each a unique opportunity. 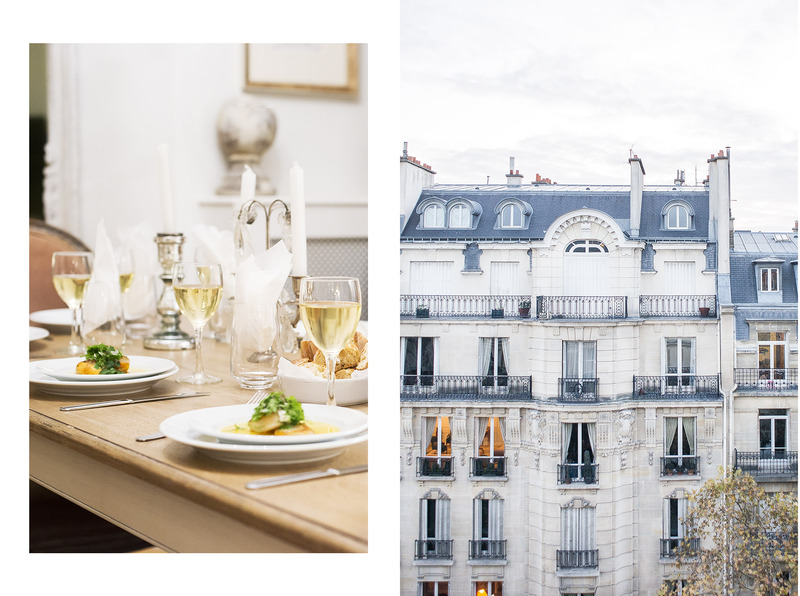 Whether you choose a wine tasting or a cooking class, what I really love about the gourmet experiences that Paris Perfect offers, is that at the end of the day, you’re able to take a little piece of your Parisian experience back home with you, sharing your newfound wine knowledge over a few glasses with friends, or recreating a delicious French meal for family.